Glen Affeldt is an accomplished guitar player and touring musician. His work of the past 25 years has been as a gun for hire both as a side man and as a band leader. He has worked north and south of the border heading up numerous tribute acts. Some of these acts pay tribute to such artists as Garth Brooks, Elvis Presley, Billy Joel, Elton John, Rod Stewart, Shania Twain, Patsy Clein, Alan Jackson, Johnny Cash and many more. 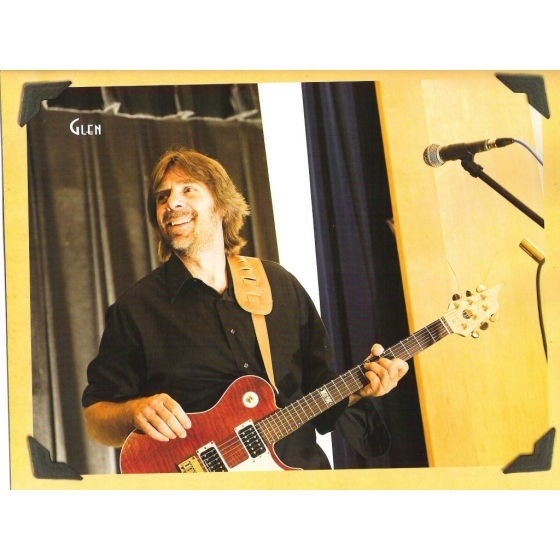 Glen has played many casinos, concert halls, night clubs, large open air venues and theatres. Glen is also a talented musician who has done many recording projects and is always on the look out for new independent projects to be part of. He is very much at home in the studio and pays particular attention to detail.